Despite standing by the much tightened mortgage qualification regulations introduced at the beginning of 2018, the Office of the Superintendent of Financial Institutions said that it might revisit B-20 should market conditions change. The Office of the Superintendent of Financial Institutions is not backing down on the stricter rules such as the stress test, which the agency previously argued provide a degree of security against possible financial system risks. However, Assistant Superintendent (Regulation Sector) Carolyn Rogers noted that the organization will continue watching the market. “OSFI monitors the environment on a continual basis and when we determine that adjustments to our standards and guidelines are warranted, we make them,” Rogers said last week, as quoted by Bloomberg. She added that any such revisions are crucial, especially because solving the housing affordability crisis doesn’t mean that Canadians should take on more debt. 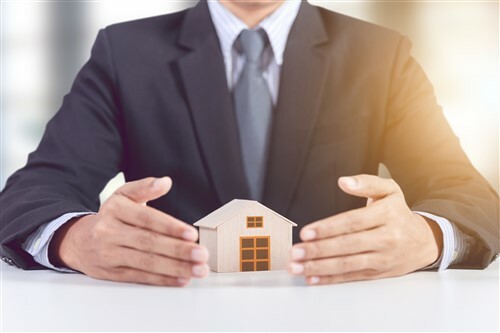 Over the past few years, the government has implemented several federal-level changes to mortgage regulations rules, which have been attributed by multiple observers as main factors in considerably lower sales figures nationwide. In early January, the Bank of Canada reported that the impact of the B-20 regulations, coupled with the effects of local housing restrictions and the upward trend in interest rates, was much more serious than the national economy was prepared for. “Staff analysis suggests that the combined effect of [these elements] has been larger than previously estimated,” the BoC announced, as quoted by Business in Vancouver. The central bank also cited “weaker than expected” consumer spending and housing investment over the past year as further fuel to the fire. On the whole, housing markets across Canada were still largely adapting “to municipal and provincial measures, changes to mortgage guidelines and higher interest rates,” the BoC noted.